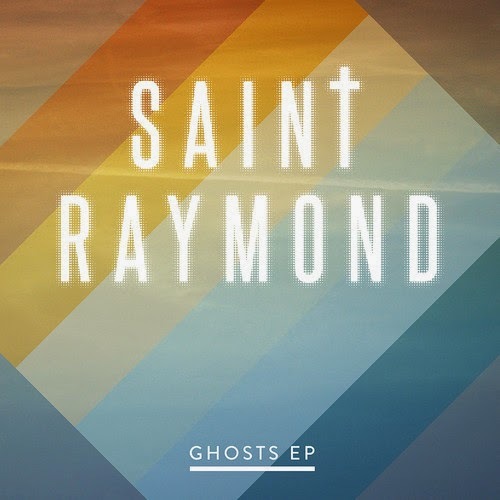 Saint Raymond's Ghost EP features a healthy mix of rousing Indie Rock/ Pop jams and touching acoustic tracks. You can listen to two of the EP's best songs "Brighter Days" above and "English Rose" below. If you wanna hear more, then click here to listen to "Everything She Wants". Saint Raymond will release their Ghosts EP on May 12th via Warner Music and you can Pre-Order it now on iTunes.